This book addresses the most often misunderstood piece in the puzzle of the sexual victimization of children, and that is acquaintance molestation. In a non-offensive manner, it takes the extremely sensitive issue of child-molestation and presents it in a way that gives the victim power and strength. 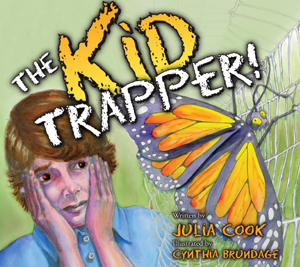 This book can be used to teach children and adults to recognize and prevent traps set by acquaintance molesters. It can also be used as a diagnostic and therapy tool helping to relieve blame and guilt for both child and parent.